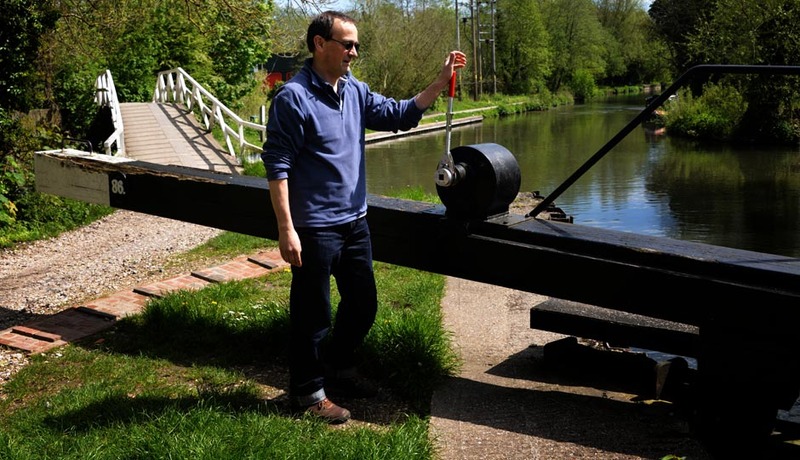 The LockMaster Windlass tackles stiff lock paddles that can turn a pleasurable day cruising the beautiful canals of England and Wales, into an exhausting battle. 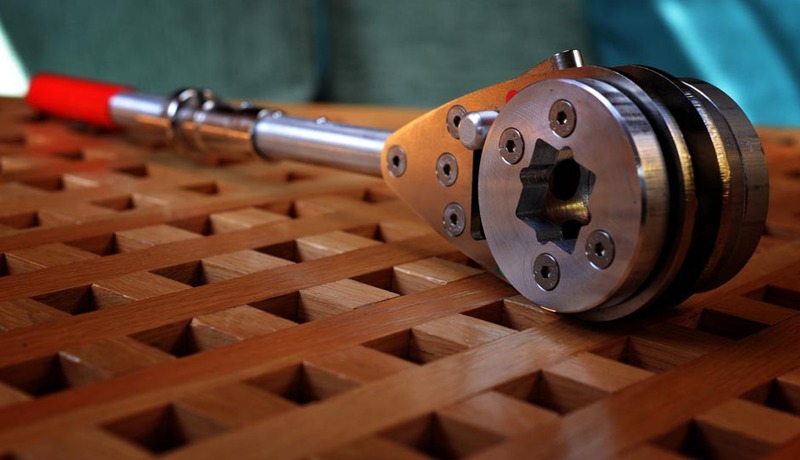 Made entirely in Britain, this ratchet windlass is strong and easy to use. Manufactured in the Midlands, each Lockmaster is hand assembled and individually quality checked before packaging. Full winding action isn’t necessary with a Lockmaster windlass. If winding in the cocked-handle position, the ratchet head takes the strain for you. 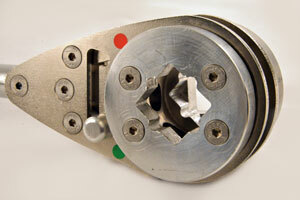 Simply slide the button beneath the keyhole to set the ratchet to wind clockwise, or anti-clockwise. The handle of this ratchet windlass can be fixed in one of three positions. The straight handle enables you to initially ‘crack’ the lock paddle with ease. Leaving the handle in the extended position, you can gently ‘pump’ the windlass by moving your hand up and down 45 degrees so the ratchet head does the work for you. 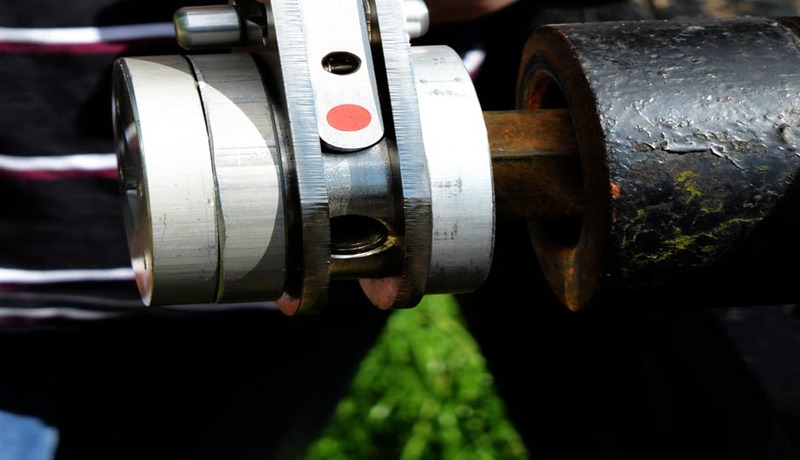 Alternatively, the handle can slide and click so that it is perpendicular to the lock gate, enabling clockwise or anti-clockwise winding assisted by the ratchet head. It was designed with love and care by a marine engineer especially for other boat owners. 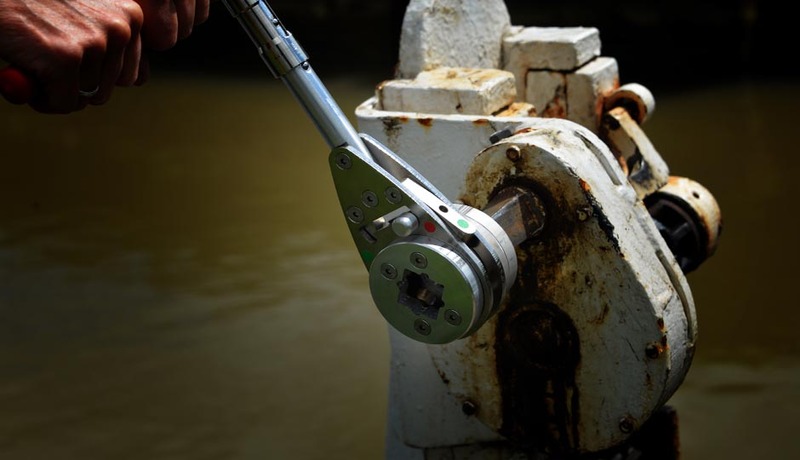 LockMaster’s reliable, rugged design has unlocked the enjoyment of the canal system for thousands of people.